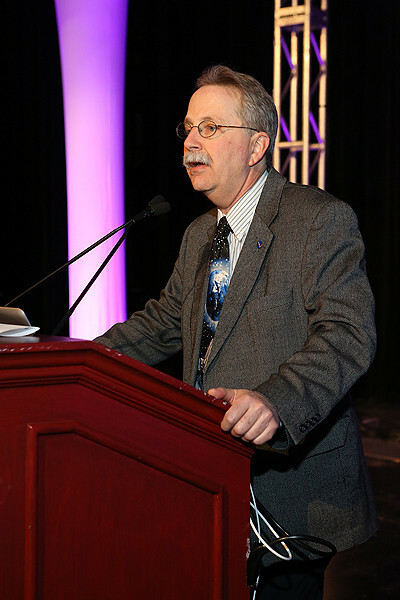 At the NASA Town Hall on Tuesday, Astrophysics Division chief Paul Hertz (NASA Headquarters) reported on the status and prospects for current and forthcoming space-astronomy missions in light of ongoing budget battles on Capitol Hill. At the NASA Town Hall on Tuesday, Astrophysics Division chief Paul Hertz (NASA Headquarters) reported on the status and prospects for current and forthcoming space-astronomy missions in light of ongoing budget battles on Capitol Hill. AAS photo © 2014 Joson Images.